You take care of the business. We will take care of the pest. 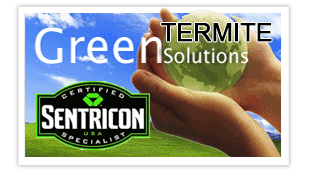 We're the oldest and the largest independent pest company around that services both commercial and residential customers in both Dallas and Tarrant counties. Since 1969, the Dawson family has built a reputation for excellence in the pest control industry by providing a full range of pest and termite services. Ron Dawson Jr. has further expanded that reputation by his involvement with The Greater Dallas and the Texas Pest Control Associations. Now with one of the largest and best equipped service fleets in North Texas, and one of the most technologically advanced office systems around, Dallas/Fort Worth Pest Control is ready to serve you.